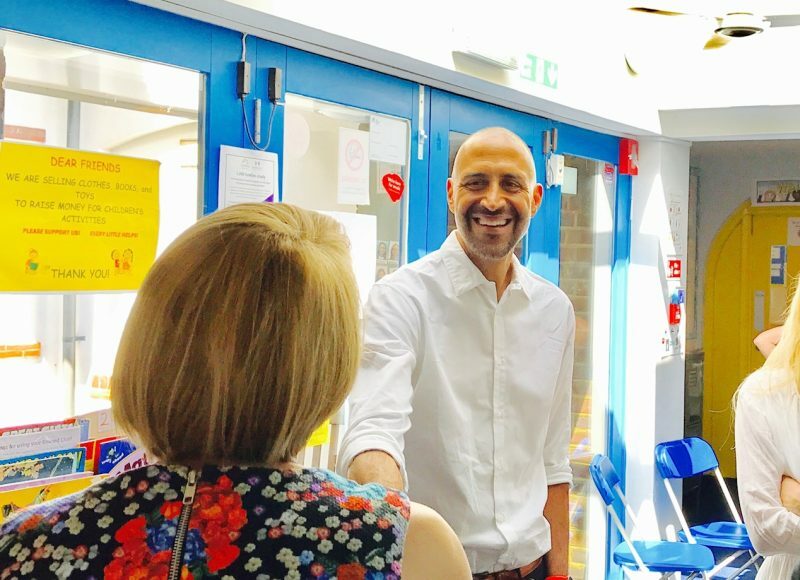 Rainbow Family Centre recently had a visit from Matthew Ryder, Deputy Mayor of London for Social Mobility and Community Engagement. 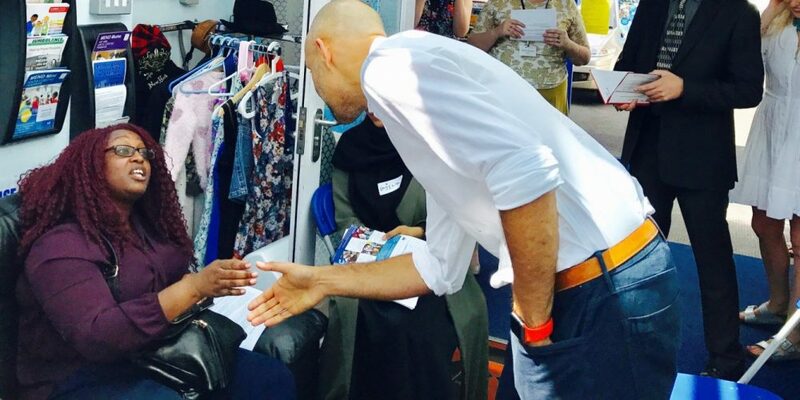 Matthew showed great interest in the work we do and met the children, parents and staff. Matthew spent time chatting with parents about the challenges they have faced and how Rainbow has supported them over the years. To round off the visit he joined in the Little Kickers Football session much to the delight of the children. A big thank you to One Westminster for arranging the visit.